THE GREEN PARTY and the ISPCA want primary school students to be taught about animal welfare in school. 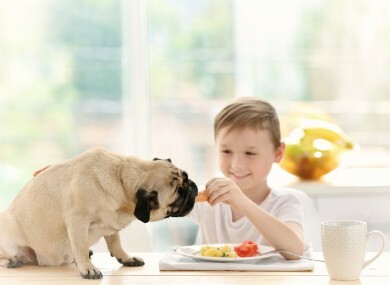 The two groups are calling for classes in responsible pet ownership to be taught to children, saying that improved education could help reduce the number of animal welfare cases in the future. A trial has already been carried out by the ISPCA in a small number of Educate Together schools. The classes would take time from other subjects, however, which some parents and children may not be happy about. What do you think? Should children be taught how to care for animals in school? Email “Poll: Should children be taught how to care for animals in school? ”. Feedback on “Poll: Should children be taught how to care for animals in school? ”.